Trip is full--wait list available! In May 2018 we completed our inaugural Beadventure to Barcelona--and it was fabulous! It was so great that we immediately began to plan to do it again in 2019. 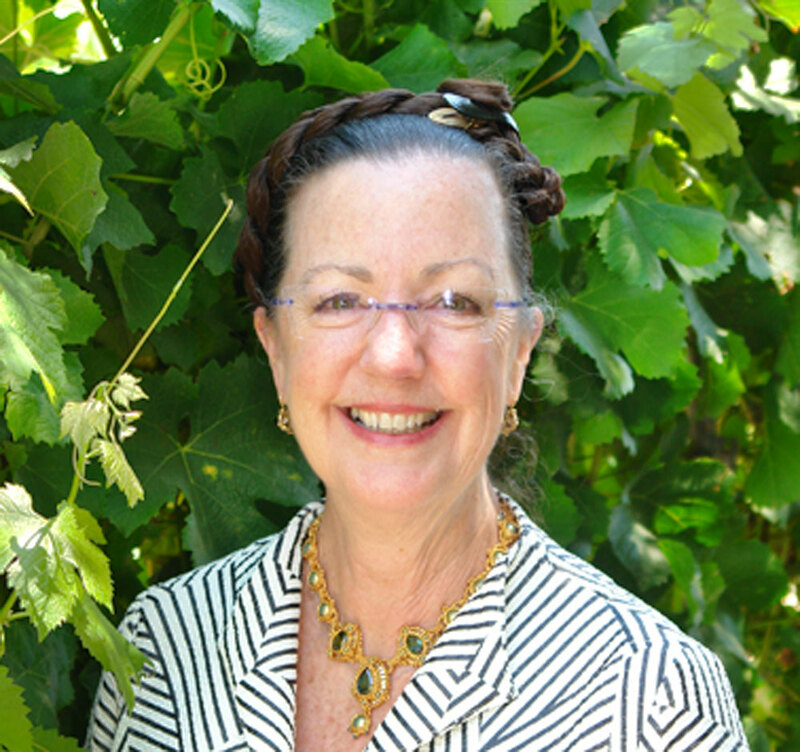 Joining us on this Beadventure will be the internationally-renown teacher Cynthia Rutledge, who is designing a workshop project inspired by Barcelona. 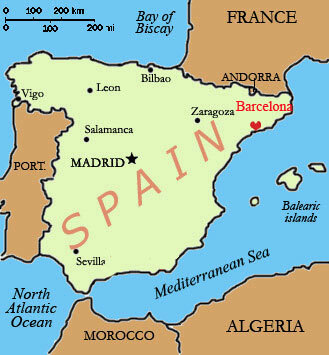 Barcelona is the capital and largest city of Catalonia and is the largest city on the Mediterranean Sea. Founded as a Roman city, Barcelona has a rich cultural heritage and is today an important cultural center, particularly renowned for the architectural works of Antoni Gaudi. It is a fascinating city that awaits your visit as part of our Beadventures so that you too, can be inspired by its culture and art. Day 1. Tuesday, April 30. Arrive in Barcelona. Today you’ll fly into Barcelona (airport code BCN) and travel to our “home” for the next 12 days—the modernist Hotel Gaudi, located only 100 meters from the Rambla. If you arrive early feel free to explore the neighborhood and stores along the Rambla. At 6 p.m. we will gather in the hotel lobby for our welcome dinner at “Los Caracoles,” an historic and charming restaurant, one of the oldest in Barcelona, which is an easy walk from the hotel. Day 2. Wednesday, May 1. Holiday & Workshop with Cynthia. Today is a holiday in Spain (May Day, also known as Labor Day or International Workers’ Day) and many of the local shops and venues will be closed. So, we’re going to have our first workshop with Cynthia! The workshop will be in the hotel’s conference room and we’ll also have lunch at the hotel. Class will be finish up at 5 p.m. and your evening will be free. Day 3. Thursday, May 2. Touring Barcelona. 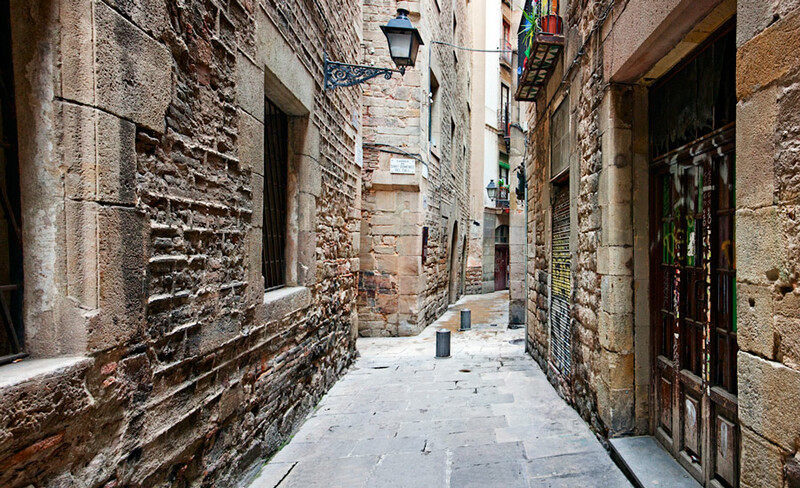 After breakfast, we’ll take a 3-hour historic walking tour of the Gothic Quarter, led by longtime resident and licensed tour guide Iraida Marten. We’ll then have lunch at the Restaurant Ferran. In the afternoon we’ll orient ourselves to the city by starting off with a two-hour tour aboard the “Hop On-Hop off” bus. The rest of the day will be free to further explore Barcelona on your own (your “Hop-On” bus ticket is good through early evening, should you want to travel other routes). Day 4. Friday, May 3. Palau de la Musica; Bead Shopping; Magic Fountain. 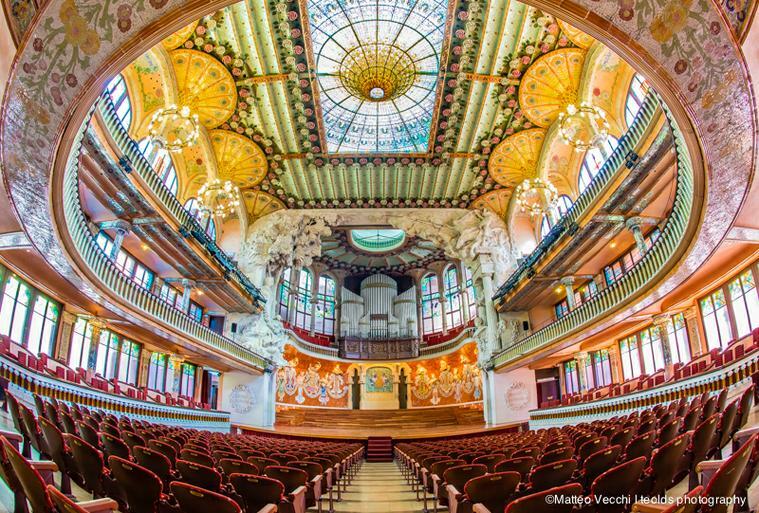 In the morning we will tour the breathtaking Palau de Musica—a gem inside and out. The breathtaking concert hall was completed in 1908 and has been a recognized UNESCO World Heritage Site since 1997. The intricately detailed stained glass, sculptures, mosaics, and metalwork are beautiful—and the acoustics are amazing. Following the tour, we’ll walk over to one of the largest bead shops in Barcelona, “My Mineral Style.” We’ll then have lunch together and the afternoon will be free to explore (or go back to the bead store!). For those interested, we can walk back to the hotel, down the Rambla, looking in on the beautiful displays of fruit, vegetables, and seafood at the Boqueria Market. You’ll be on your own for an early dinner. Around 8 p.m. we’ll meet in the lobby to take the metro to Plaza España followed by a short walk to the light and sound “Magic Fountain” show at the foot of the hill leading up to the Catalunya National Art Museum. The fountain is a spectacular display of color, light, motion, music, and water acrobatics. Its first performance was on May 19, 1929 during the Great Universal Exhibition. Day 5. Saturday, May 4. Mosaics Class and Picasso Museum. In the morning we will walk over to Studio Mosaiccos, where we’ll have a two-hour class in which we experience the “Trencadis” mosaic technique, developed by Gaudi. At a “make and take” session, you’ll create a mosaic souvenir, such as a small mirror or plaque. After our class, we’ll have lunch, and then walk over to visit the Picasso museum. It is said that the Picasso museum is important in understanding Pablo Picasso’s formative years, including his deep relationship with Barcelona that was shaped in his adolescence and youth, and continued until his death. The rest of the day you will be free. Day 6. Sunday, May 5. Dali Day! Today will be an all-day excursion to Figueres to see the Dali museum as well as Dalí’s home in Cadaques on the Costa Brava. We will immerse ourselves in the world of Salvador Dalí, and learn about his life and work. 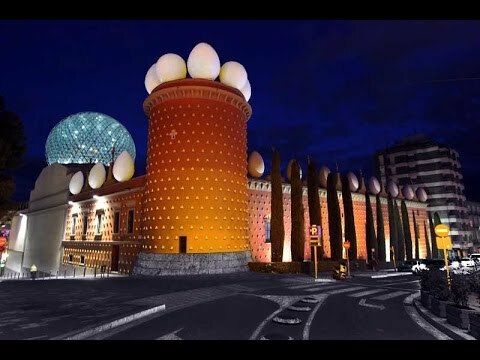 We’ll admire paintings and other mind-bending creations by the 20th-century Spanish artist at the stunning Salvador Dalí Museum in his birthplace of Figueres. We’ll then tour his beloved Costa Brava to see some of his favorite places, such as the coastal town of Cadaques and the Salvador Dalí House in Port Lligat. Day 7. Monday, May 6. Gaudi: Casa Batlló and La Pedrera. In the morning, we’ll walk up the Rambla, crossing the Plaza Catalunya to the lovely Paseo de Gracia, one of Barcelona’s loveliest thoroughfares and home to many beautiful modernist buildings and upmarket shops. We will tour the iconic Casa Batlló, one of the most recognizable of Antoni Gaudí’s masterpieces. Following lunch (included), we’ll walk to the nearby La Pedrera (also known as Casa Mila), a modernist apartment complex, the last civil work designed by architect Antoni Gaudí, built from 1906 to 1912. It houses a very comprehensive museum dedicated to the genius of Gaudi; the rooftop chimneys and views are not to be missed. Once the tour is completed, the rest of the day and evening will be free. Today your breath will be taken away by the famous Gaudí masterpiece, the Sagrada Familia (Holy Family) Expiatory chapel, which has been under constructions since 1882—and still is. Gaudí took over as chief architect in 1883, transforming the project with his architectural and engineering style, combining Gothic and Art Nouveau forms. Following our guided tour, we will continue to explore the work of Gaudi by visiting Parc Guell, a public park composed of gardens and architectonic elements that was designed by Gaudi. Here you’ll again see Gaudi’s architectural genius in which he put to practice his innovative structural solutions that later became the symbol of his organic style. Your evening will be free. Day 9. Wednesday, May 8. Montserrat and Codorniu Wine Cellars. We’ll start the day at bit early (8 a.m.) and walk to the Plaza Catalunya to meet our tour guide for a full day (10-hour) tour. Our first stop will be to tour the Codorniu wine cellars where we will tour the world’s largest underground cellars, learn about the invention of cava in the late 19th century, as well as enjoy a sip or two at a tasting! 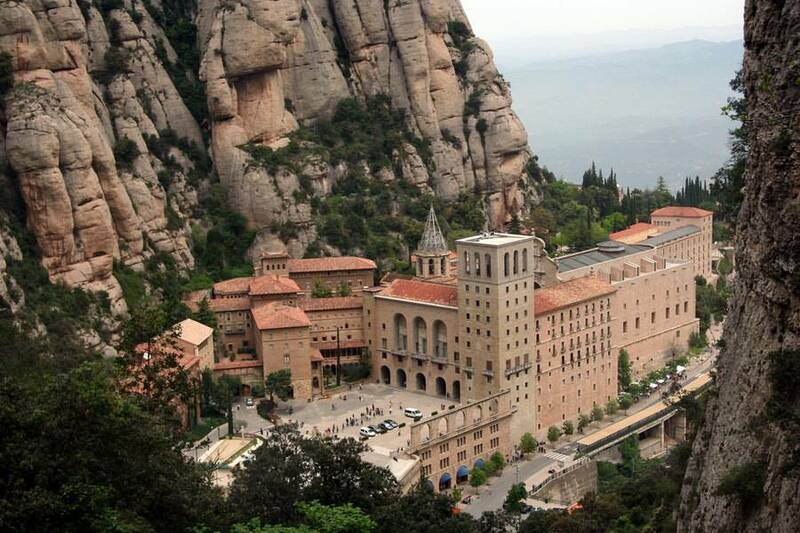 We’ll then travel on to Montserrat, which is home to one of the most important religious sites in Spain. A residence for the Benedictine abbey, Santa Maria de Montserrat, the mountain also provides one of the most spectaculars views of Catalonia. The history of Montserrat goes back to 880 when a group of shepherd children saw a bright light descending from the sky in the Montserrat mountains. It also is home to the L'Escolania choir, a boys' choir of sopranos and altos based at the abbey. They perform most days at the Basilica of Montserrat. Day 10. Thursday, May 9. Palau Guell; Workshop; then Flamenco! After breakfast we’ll visit the Palau Guell (located across the street from our hotel). The palace was one of Gaudi’s earliest commissions, built for the industrialist Eusebio Guell. 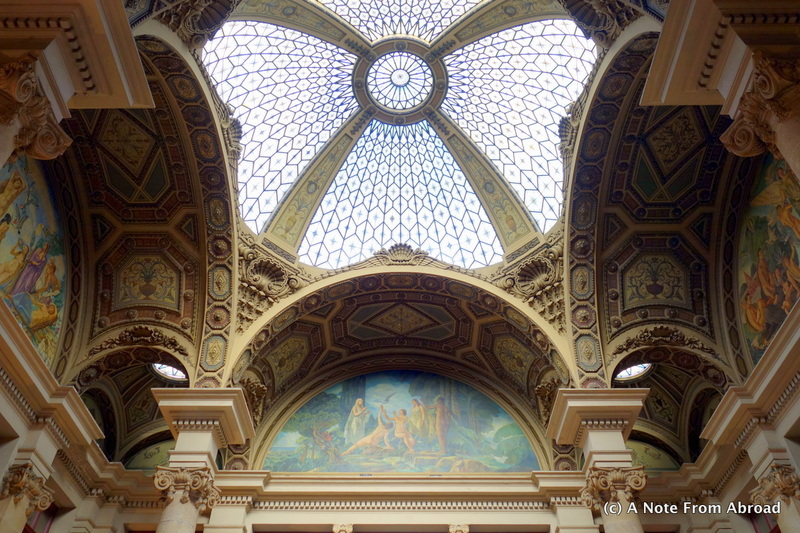 It is one of (and perhaps the first) example of Art Nouveau architecture in the world. You’ll be on your own for lunch. At 1:30 we’ll re-convene in the hotel’s conference room to continue our workshop with Cynthia. 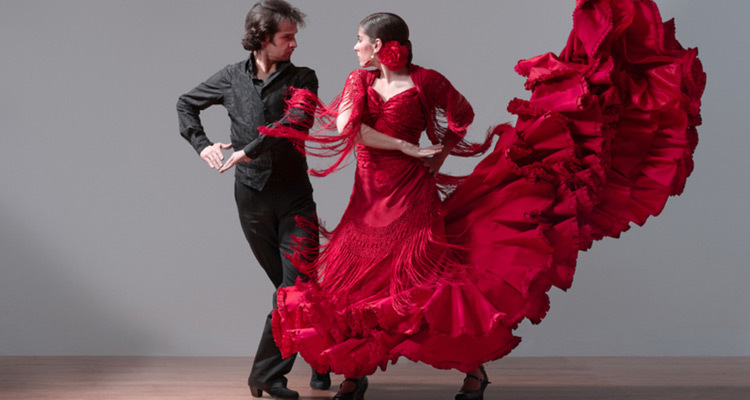 In the evening, we will walk to Tablao Cordobes for dinner and a Flamenco show! Day 11. May 10. Create Your Own Barcelona Experience! Today is free for you to see what is of special interest to you. 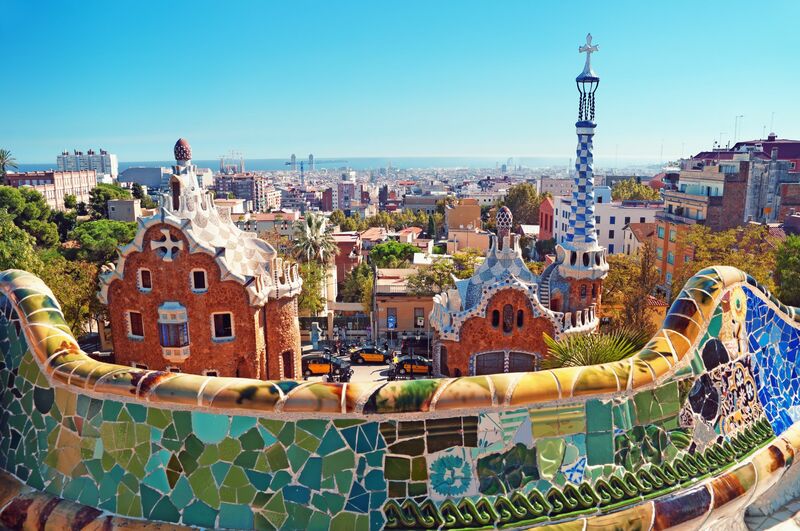 As you can imagine, there also are many places to see and things to do in Barcelona, as well as tours to places outside of Barcelona, such as a train trip to Girona, an hour away, known for Roman baths, Romanesque church, and medieval Jewish quarter. We’ll be glad to work with you prior to departure on options that may be of interest to you. Day 12. May 11. Workshop and Farewell Dinner. Today’s is our final workshop with Cynthia. We’ll have lunch at the hotel during a break. In early evening, we’ll meet in the lobby to go to Asador de Aranda for our farewell dinner. Day 13. May 12. Depart. Today you’ll depart for home or on to other destinations that you may have planned! Note: The itinerary above may be tweaked as new opportunities present themselves--be assured any change will result in an even better experience! About your project . 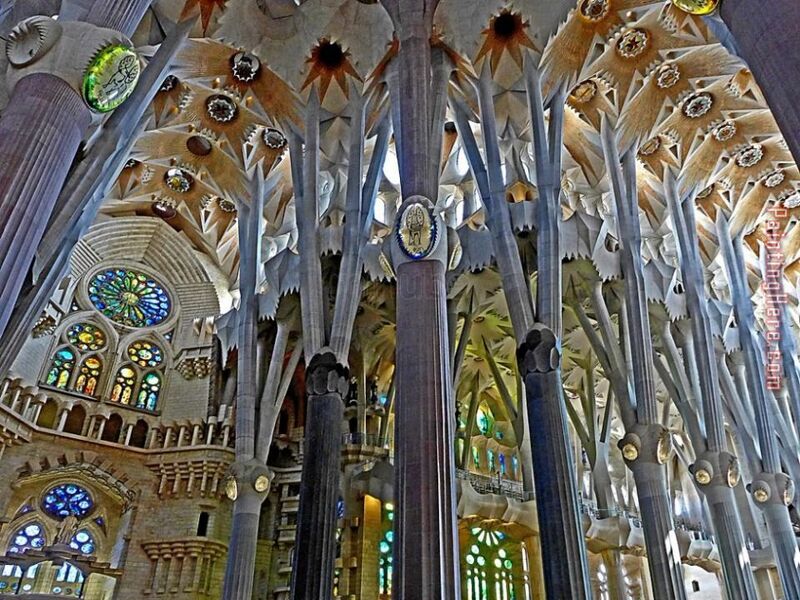 . . "A Cut Above"
Cynthia's project, entitled "A Cut Above," was inspired by two different aspects of the work of Antoni Gaudí. 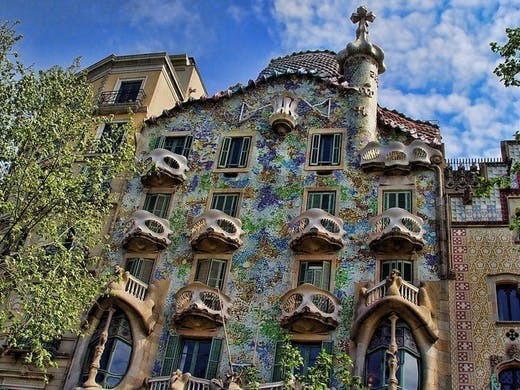 His one-of-a-kind architectural style, led to his creation of numerous wonders in and around Barcelona, Spain. One of the most famous structures is The Basilica of the Sagrada Familia. One aspect of his work captured in this project is the architectural flowing shapes, arches, and spires. The second aspect is capturing the essence of his use of color and light. 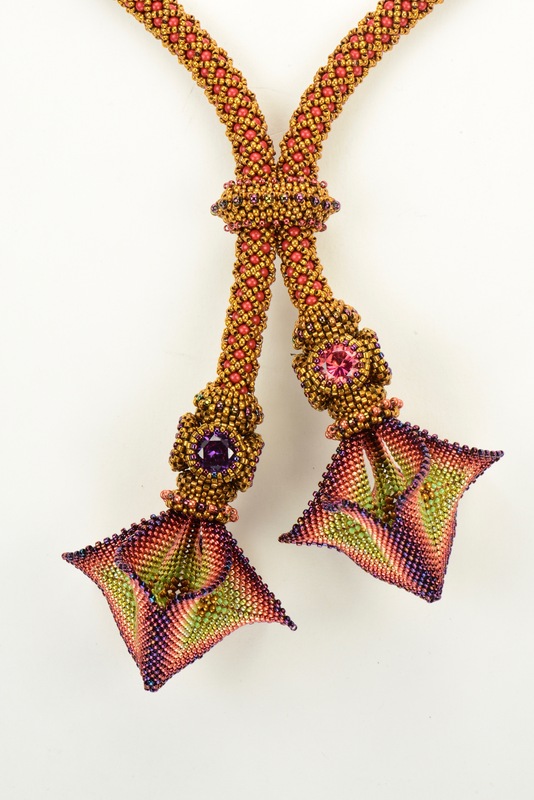 Each tassel consists of three shaped components, laced together to form “windows” of color and structure. At the top of each of the tassels is a four-sided CZ beaded bead, reflecting light as it is worn. The chain is a filled-netting, evoking the style of leaded glass, and ending is a sliding clasp. About your teacher Cynthia Rutledge . 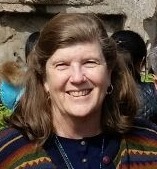 . .
About your tour leader Carol Moore . . .
Carol and her family (son David and daughter Daniela) spent 8 happy years living in Barcelona as her husband Salvador’s job required an expatriate assignment (NOT a hardship post!!). Combining beads and her love for Barcelona is a dream come true and she can’t wait to show you many of her favorite places to see, shop, and eat!! Four years ago Carol stumbled upon City Beads in Chicago by bizarre coincidence at which she took her first class and became an enthusiastic member of the “City Beads Tuesday Beading Group.” Carol and Salvador recently moved from Chicago and now divide their time between their home in San Juan Capistrano and Salvador’s family home in Queretaro, Mexico. Carol works part-time remotely as a Contract Analyst for Siemens Power Generation where she reviews, drafts, and negotiates steam and gas turbine contracts. Carol speaks excellent Spanish (though not Catalan!) and feels that Barcelona, especially with its fabulous Gaudi architecture, will be a completely unique experience and can’t wait to see what Gaudi-inspired project Cynthia has in store for us! To guarantee your spot on this trip, send in a $1,000 deposit and completed registration form. Balance will be due 120 days prior to start of Beadventure (see Conditions & Responsibilities for more information). There is a great deal of walking on this trip, some of which will be on uneven cobblestone streets, and stairs. As a result, this trip is not for people who have difficulty walking or other mobility issues. Bring your customary supplies, bead mat, and a battery-powered light.